AL SETTELAGHI KART DI CASTELLETTO DI BRANDUZZO (PV), LA TAPPA CENTRALE DELLA WSK FINAL CUP PREPARA LA PROSSIMA SETTIMANA LE SFIDE IN CLASSIFICA IN OGNI CATEGORIA. 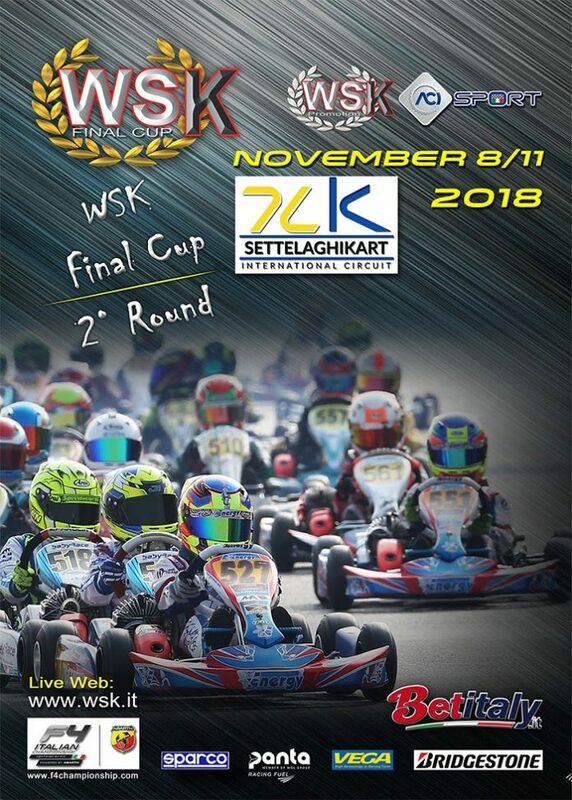 MOMENTO DECISIVO DEL WEEKEND DOMENICA 11 NOVEMBRE, CON IL LIVE STREAMING DELLA GIORNATA FINALE SU WSK.IT. Previous articleNasKart pronto al gran finale!